Tar Creek — The Nation's Worst Environmental Disaster. Hear the Story. The Nation's Worst Environmental Disaster. Hear the Story. 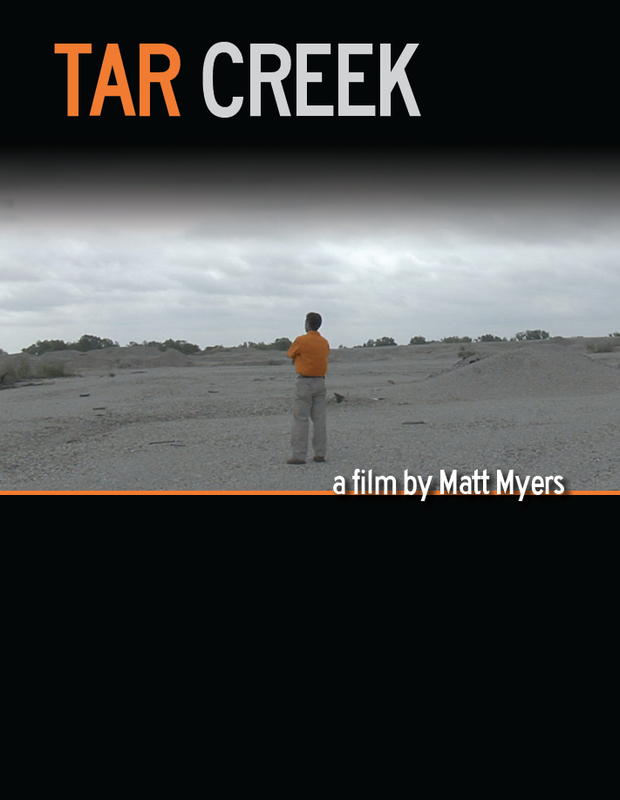 TAR CREEK is the story of the worst environmental disaster you’ve never heard of: the Tar Creek Superfund site. Once one of the largest lead and zinc mines on the planet, Tar Creek is now home to more than 40 square miles of environmental devastation in northeastern Oklahoma: acid mine water in the creeks, stratospheric lead poisoning in the children, and sinkholes that melt backyards and ball fields. Now, almost 30 years after being designated for federal cleanup by the Superfund program, Tar Creek residents are still fighting for decontamination, environmental justice, and ultimately, the buyout and relocation of their homes to safer ground. As TAR CREEK reveals, America’s Superfund sites aren’t just environmental wastelands; they’re community tragedies, too. Until the community fights back.